This year, Black Lips released their 8th album 'Satan’s Graffiti or God’s Art? ', and now the band share a brand new video for 'Crystal Night' from the album. The clip tells a tragic love story in Nazi Germany that is brutally interrupted. Watch it below. 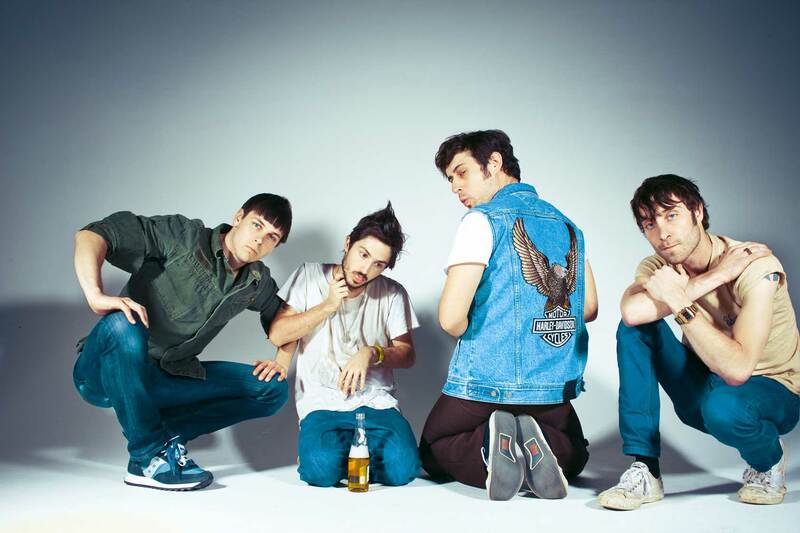 Black Lips will present their eclectic garage rock at Le Guess Who? 2017 on Sunday, 12 November. Perfume Genius, Insecure Men, Jane Weaver, Lost Horizons, Champagne Superchillin and more will perform that day as well.